LG has gone one step ahead from upcoming Apple iPhone 6 and Samsung Galaxy S5 too when the same unveiled world’s slimmest full HD panel for handsets. 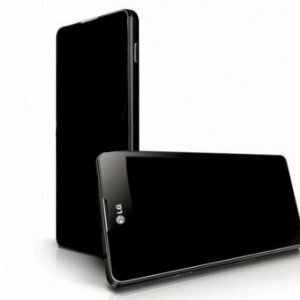 It has always been one of the forefront leaders in display segment and now with Optimus G2, LG has brought the slimmest ever phone. You can surely have a look at the crazy and skinny panel of Optimus G2- ultra slim 2.2mm slim with a 2.3 bezel and measures only 5.2-inches diagonally. Also offering a full HD 1920 x 1080 pixel resolution and LG Display, it claims that the screen will provide good visibility under strong sunlight. The screen can also manage 535 units of brightness.